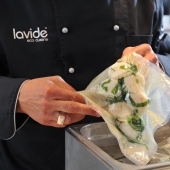 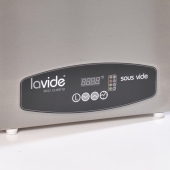 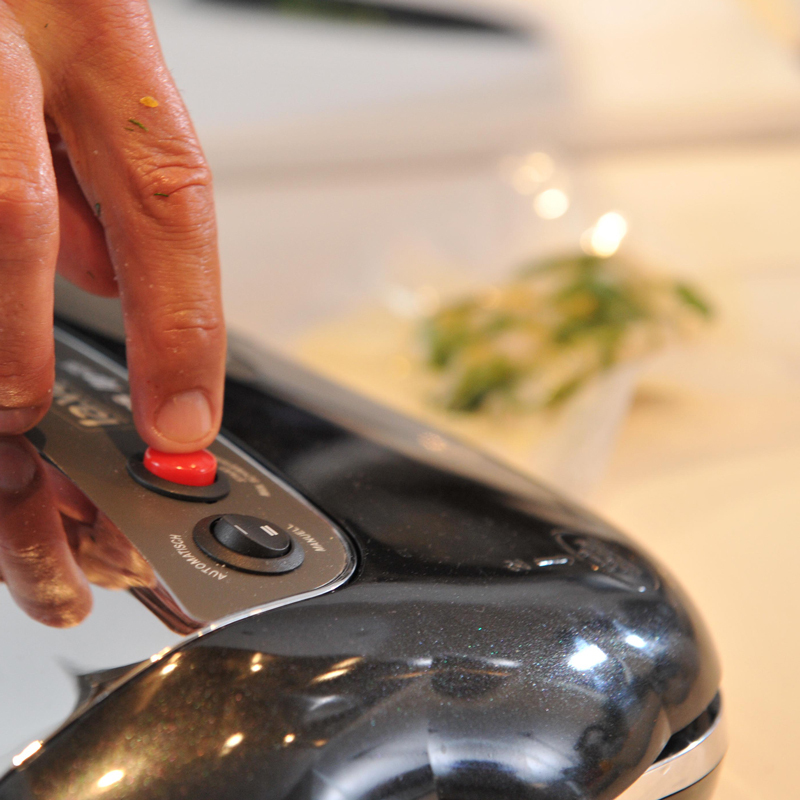 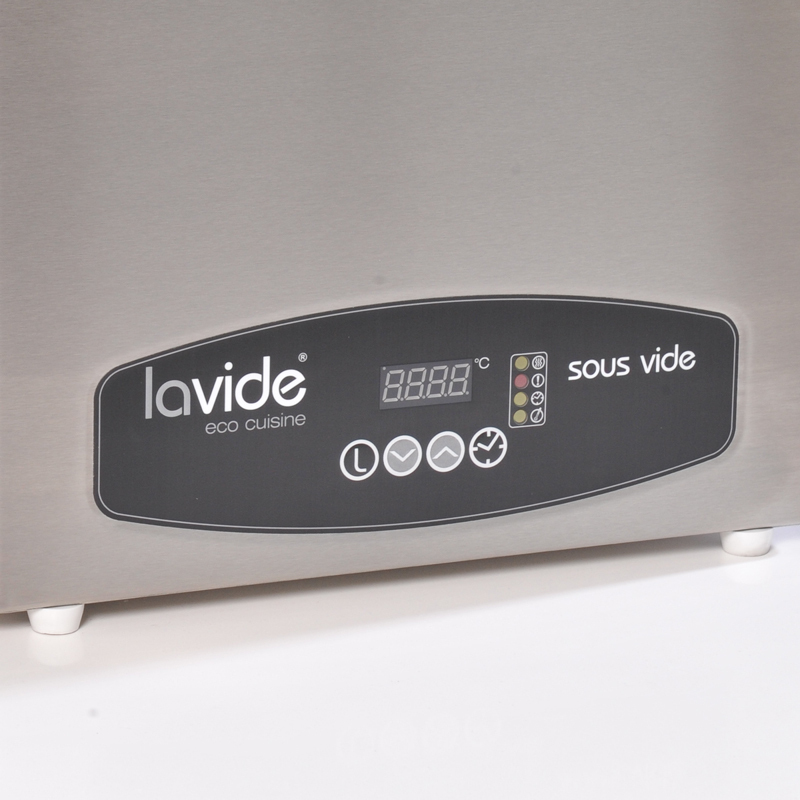 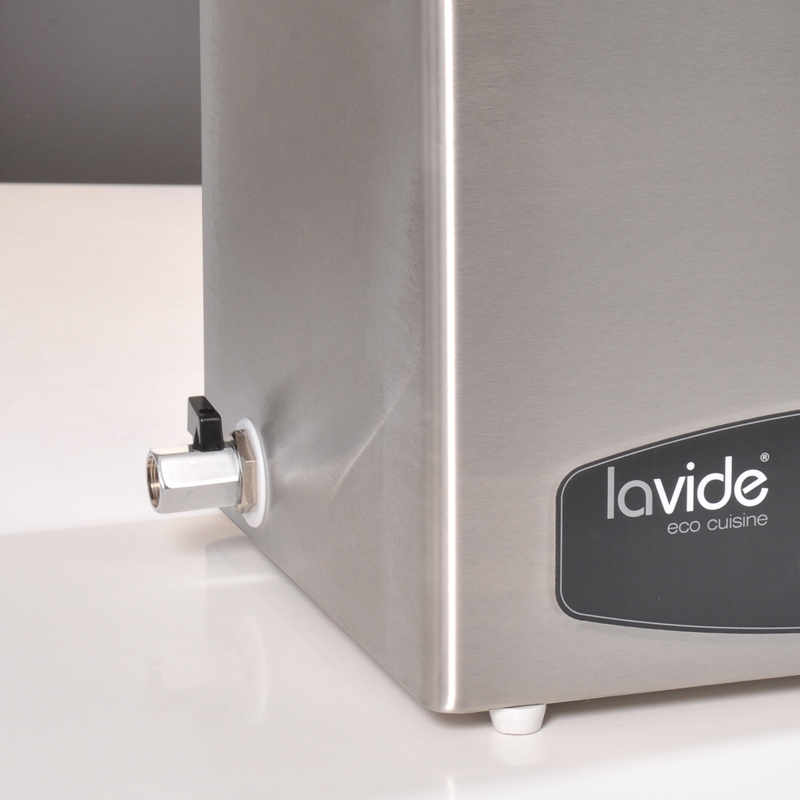 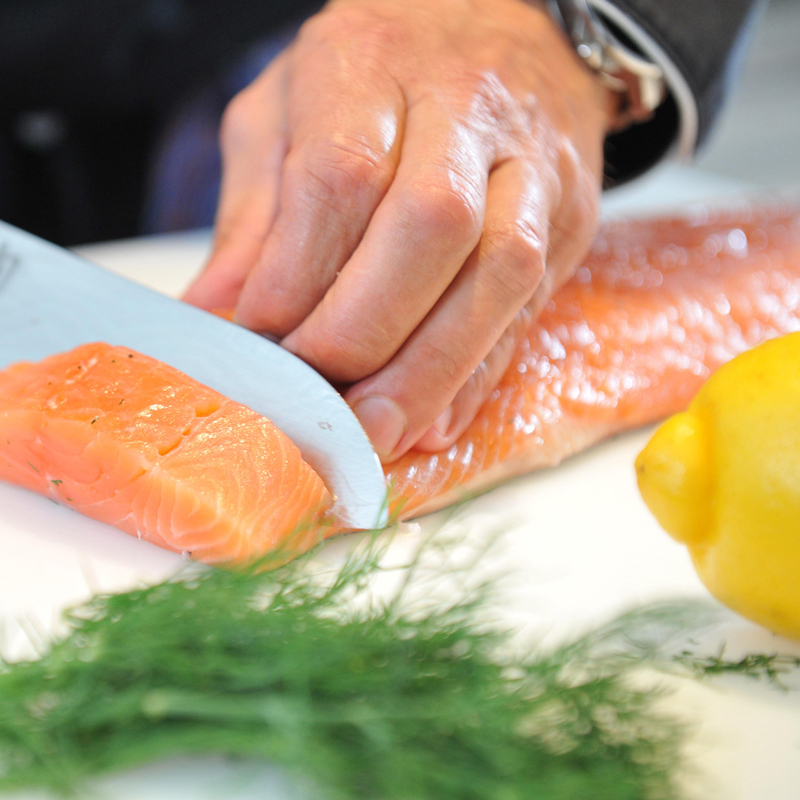 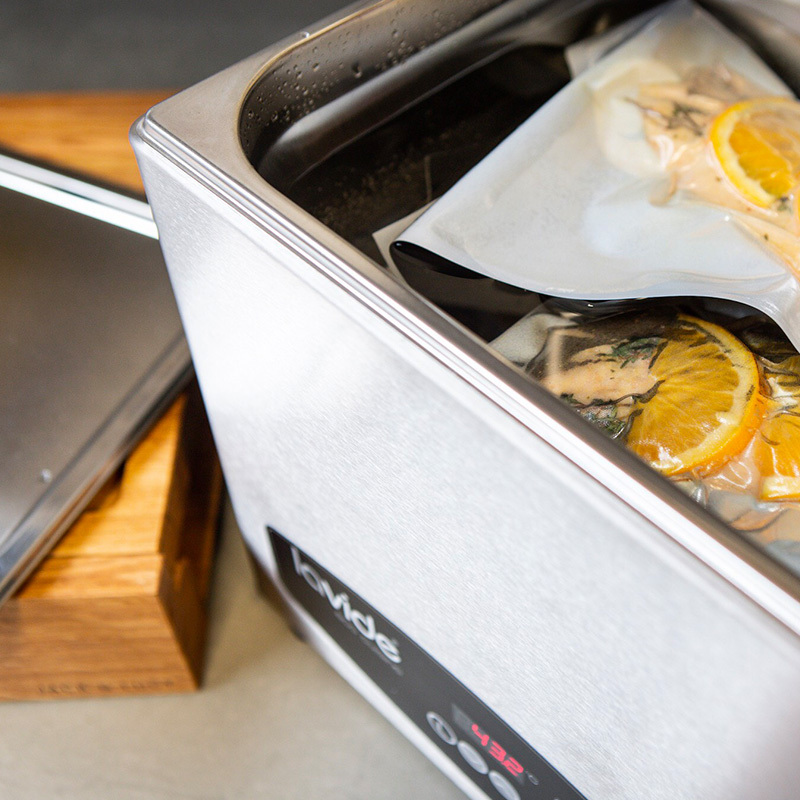 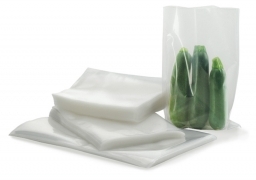 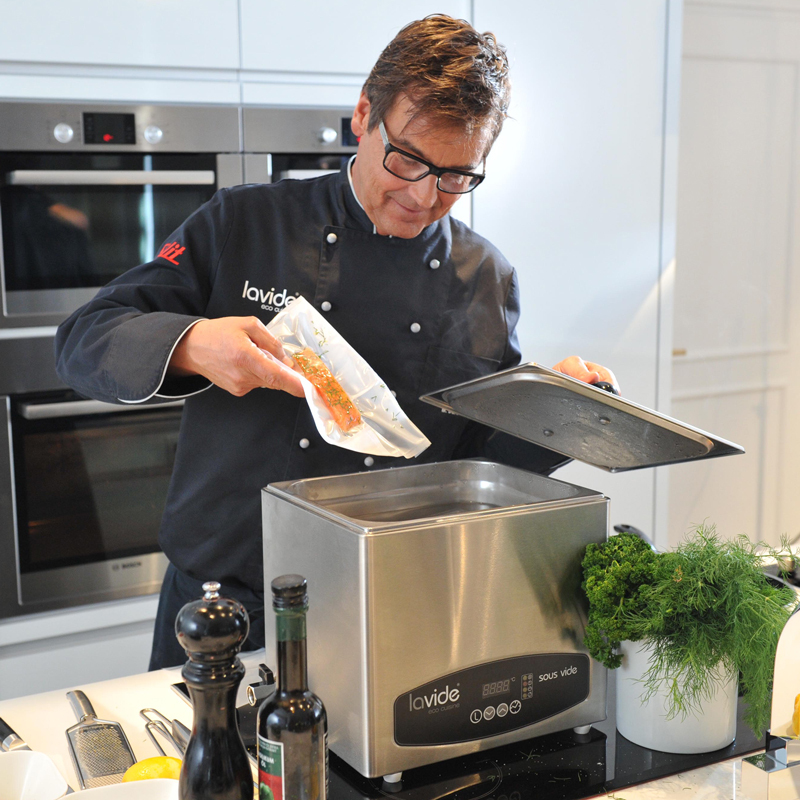 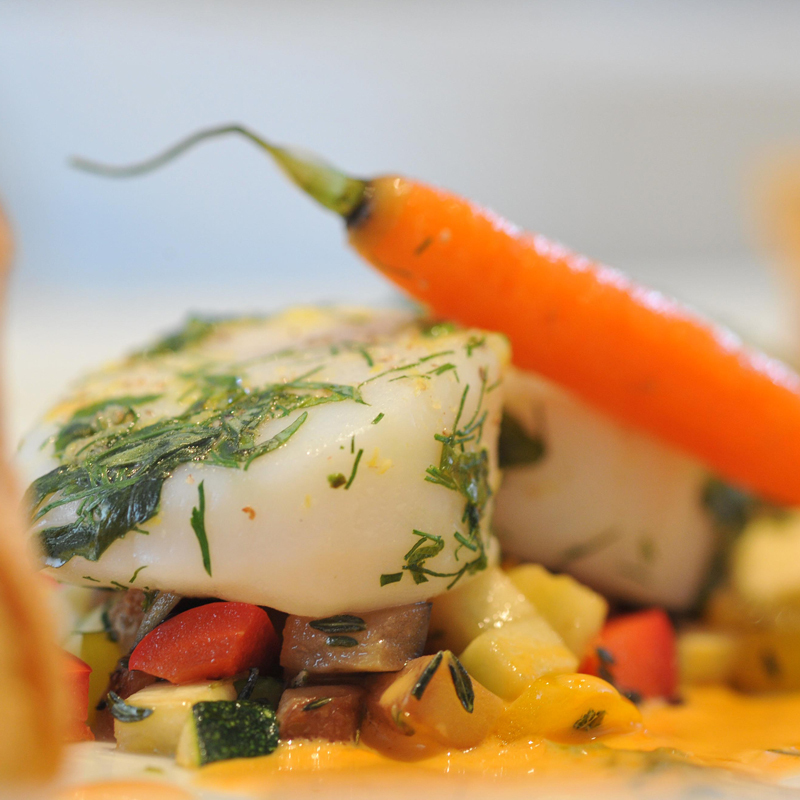 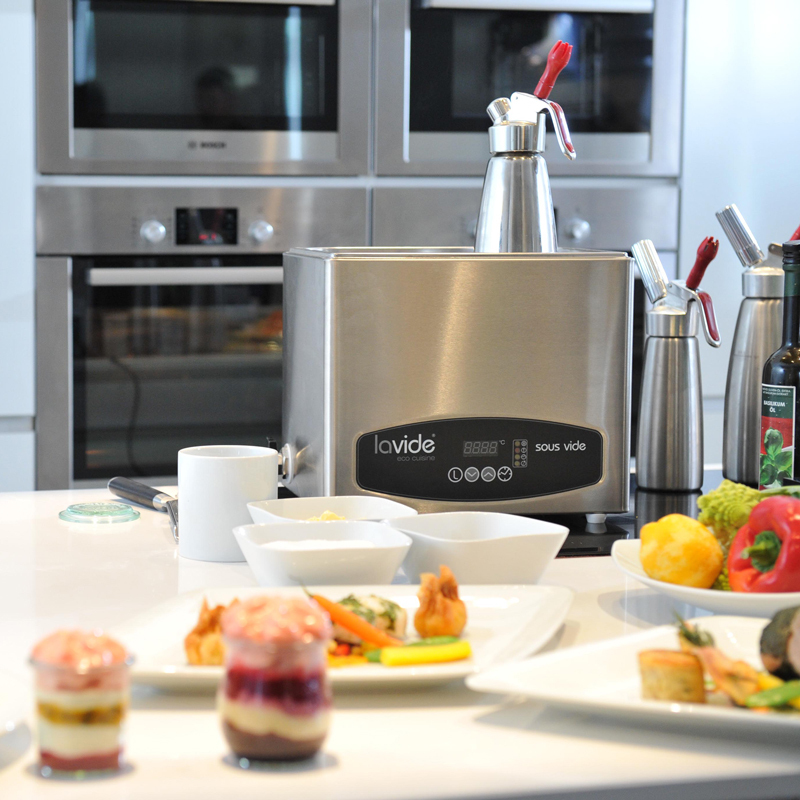 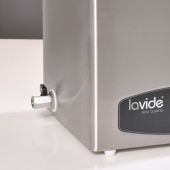 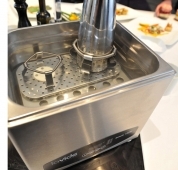 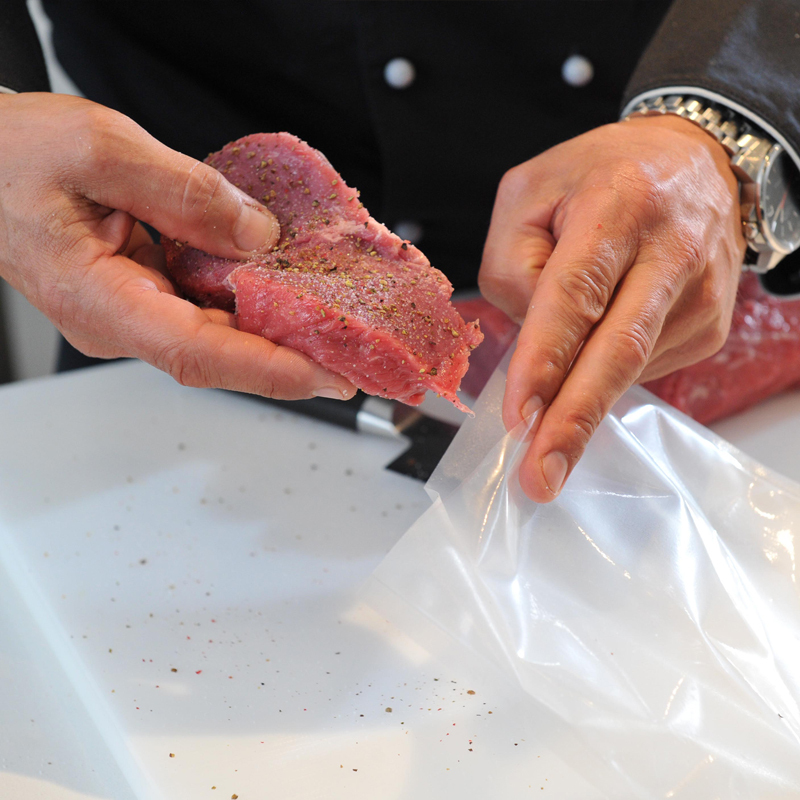 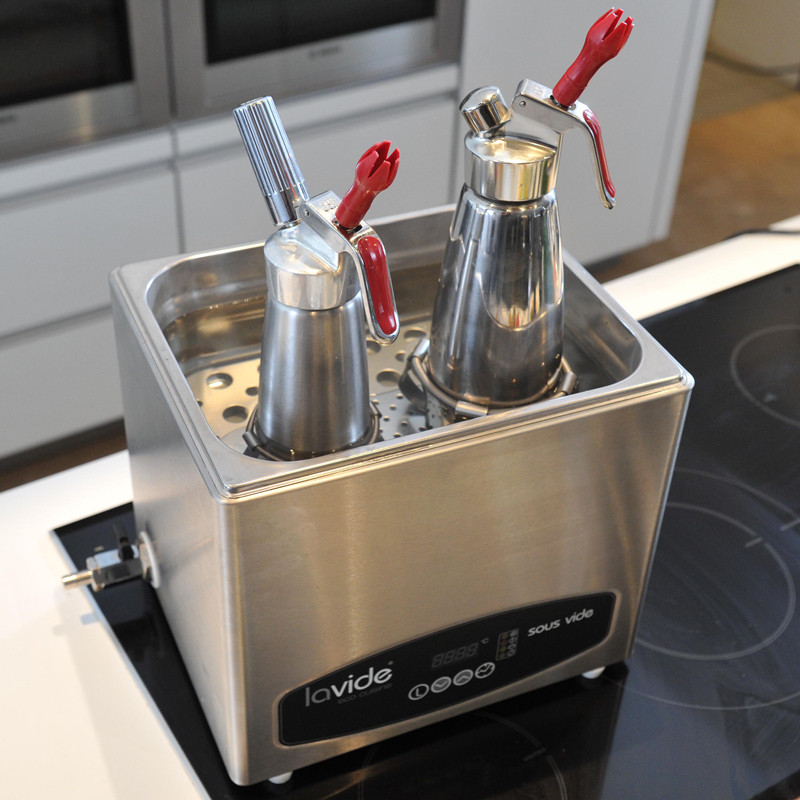 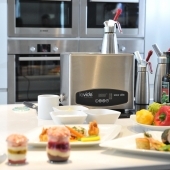 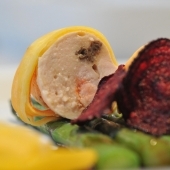 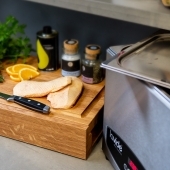 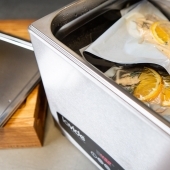 The professional Sous-Vide Water Bath model LV.80 is your perfect partner for Sous-Vide cooking. 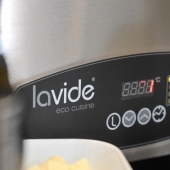 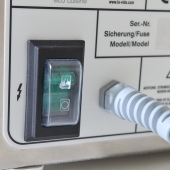 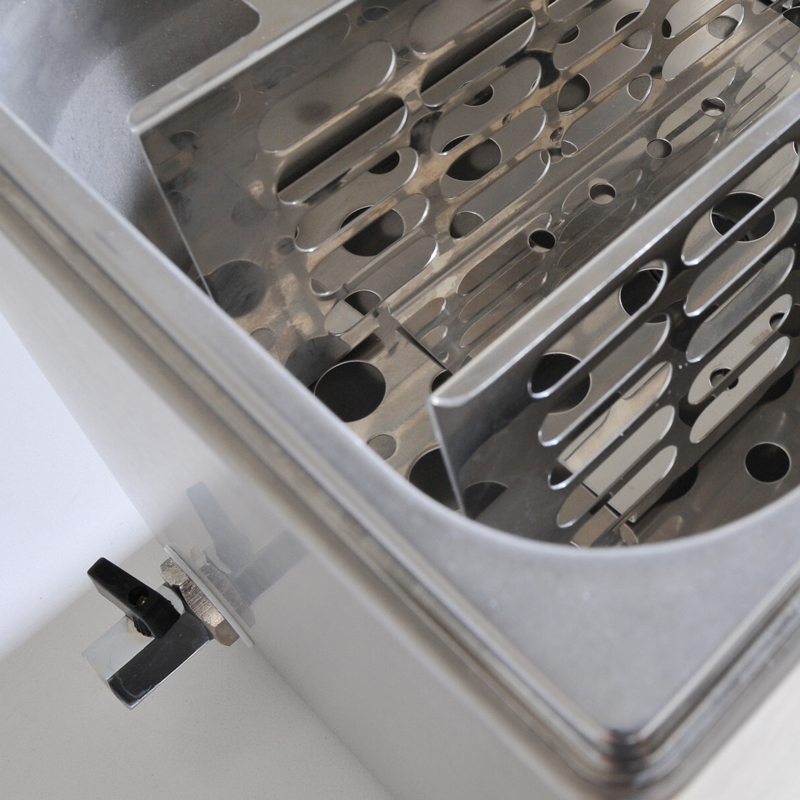 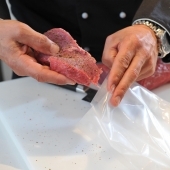 The device is characterized by its elegant design combined with the sophisticated, cutting-edge technology that enables high-precision PID temperature control. 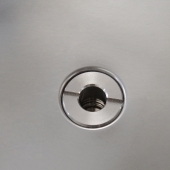 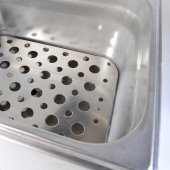 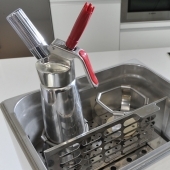 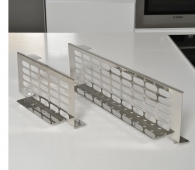 It has a water level sensor and stainless steel drain. 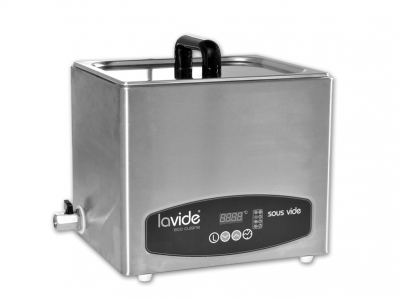 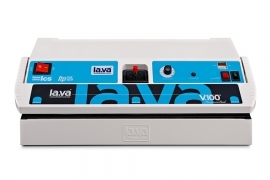 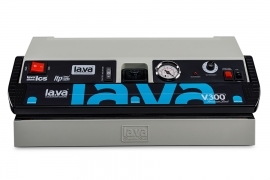 Especially in the private + smaller commercial sector the LV.80 is much used, as it has an optimal capacity of 8 liters. 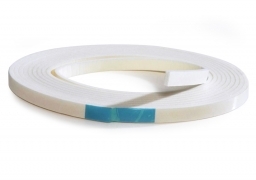 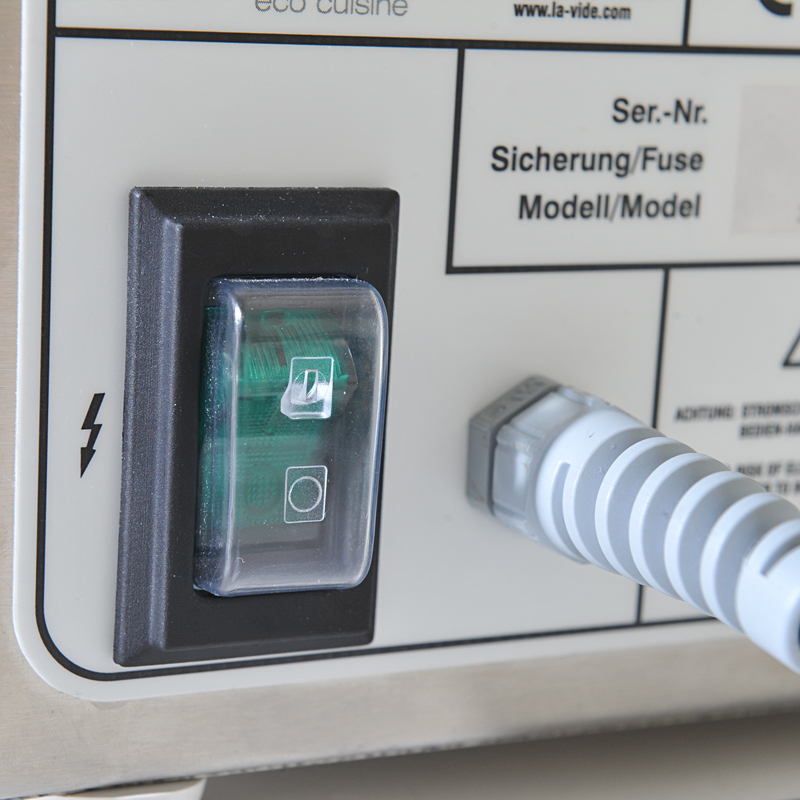 Without pump = no maintenance necessary!